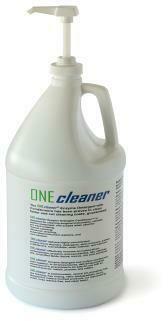 The ONEcleaner Medical Enzyme Cleaners with detergents clean medical instruments cost effectively and rapidly. The ONEcleaner Medical Enzyme Detergent Surgical Instrument Cleaners replace multiple products and lubricate medical instruments while they clean. Contact yourCEBA for the ONEcleaner medical enzymatic surgical instrument cleaners, highly concentrated cleaning detergents, surgical instrument lubricants, four enzyme surgical instrument cleaning detergents that strengthen surgical stainless steel, and medical enzyme detergents that lower cleaning reprocessing costs. 0025-30 Medical Enzyme Surgical Instrument Detergent 30 gallons. 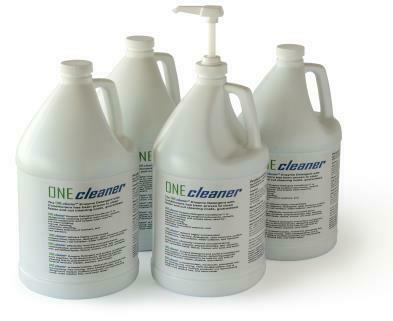 The ONEcleaner Medical Enzyme Detergents lubricate while they clean faster and cut surgical instrument process costs for cleaning surgical instruments prior to sterilization.